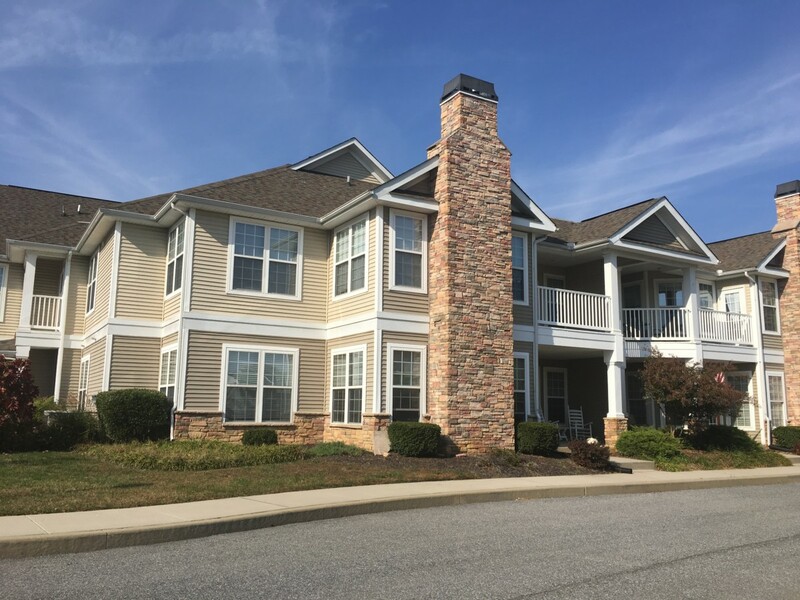 Village of Twin Lakes: This community offers two and three bedroom units from 1300 square feet to 1800 square feet. Each unit has it own private garage which can accommodate between two and four cars. The units are tastefully decorated and many have their own private balconies. 136 West Main Street: One of the most beautiful homes in Newark. This home is spacious with 6 bedrooms, three baths, large kitchen, and a large living room with fireplace. it has an oversized deck with a very large backyard. The property has six off street parking spaces. 125 West Main Street: Historic home located within walking distance of the UD Main campus and Main Street. This home has fourbedroom 2 bath with a nice eat-in kitchen. The House has a nice backyard with a small deck. The property has four off-street parking spaces. 504 Webb Road: This single family home is situated in the development of Cherry Hill, within walking distance of Downes Elementary school. It is a four bedroom split ranch with a beautiful backyard. 716 Susquehanna Circle: This Cape Cod is located in the neighborhood of Devon, close to all that the City of Newark has to offer. It is a three bedroom home with two baths and a fenced backyard. The garage can be used as a workshop as well.